More amazing community contributions this week! Special shout out to Mr. Unknown, Mr. Falkreath, and Christopher Voute. We'd like to to thank all of our newcomers for their strong contributions, and as stated last week, anybody who has been lurking—join in! Write a tutorial. Post to a World. We want to see what you've got. 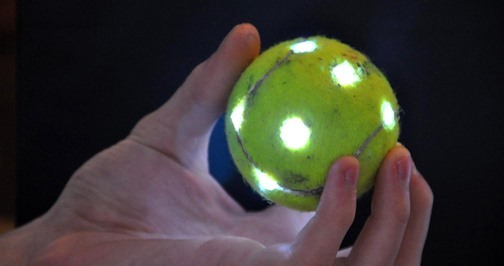 Below, this week's highlights: How to create a highlighter stun gun, make a candy dispenser that turns into a concealed weapon, start a fire using water, & more. Phone Snap!—Capturing reflections in photography is a classic compositional trick that rarely ceases to amaze. For this week's challenge, post your best phone-snapped reflection to the community corkboard by Monday, January 23rd, 11:59pm (PST). 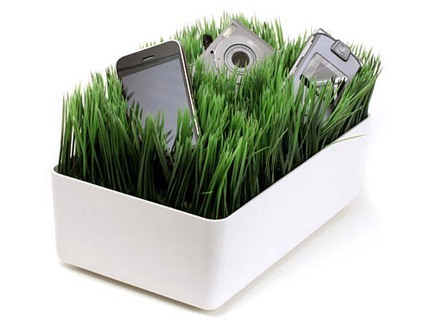 Enter for a chance to win a grassy lawn charging station for all of your gadgets! More details here. 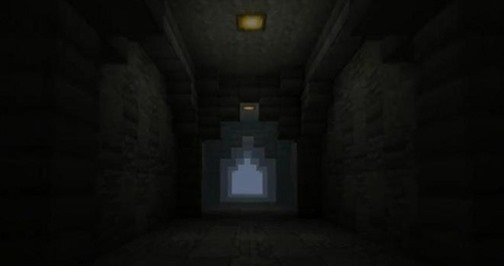 Minecraft World's Weekly Workshop—Log on to the WonderHowTo Minecraft server on Saturday, January 21st at 4pm CST (2pm PST) to learn how to create hidden lighting in Minecraft. Jon Hook will be going over a variety of techniques from strategically burying torches to using pistons to making glowstone blocks pop out on command. More details on the workshop here; if you still haven't joined the server, there are details on getting whitelisted here. 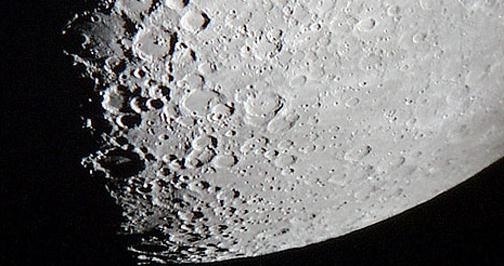 Astronomical Observing News—Cerek Tunca's Astronomy World is a community hub for posting astronomy inspired pictures, art, news, and more. This week's AON (Astronomical Observing News) shows you what's going on in our solar system from January 17th through the 24th. Click through now for the full rundown! Weekend Homework—Looking for another way to get involved with Null Byte? Then check in weekly for Alex Long's Weekend Homework. 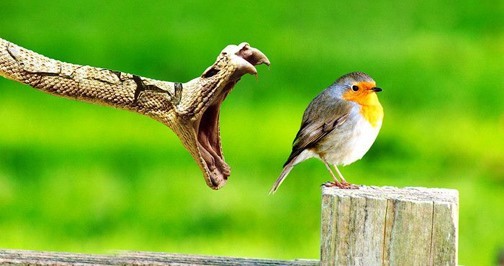 Pending articles up for grabs this week: Do you know how to code a war dialer in Python using GVoice API? Or how to DOS Attack a Windows Media Share? 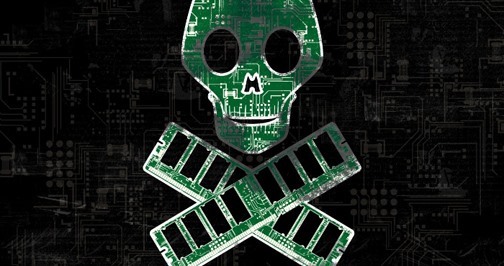 How about how to Nmap from behind a proxy? If you are up for writing guides to any of these topics and more, show off your knowledge and skills! Simply message Alex directly or post your contribution to the community corkboard. 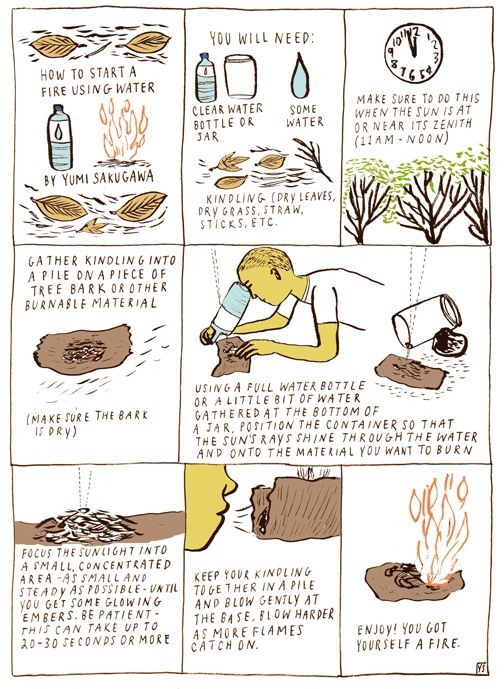 Next time you're out roughing it in the wilderness, try your hand at this mind boggling trick. Yumi of Secret Tips from the Yumiverse shares instructions for starting a firing using kindling, a bottle, and yes, you read right, water. Click on the image below to enlarge, or click through to view. 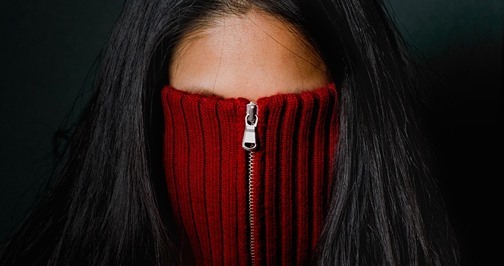 In last week's post, Yumi shared 9 methods for smoking out a liar. But what if the tables were turned? What are the best ways to convince someone you're NOT lying (when in fact, you are)? 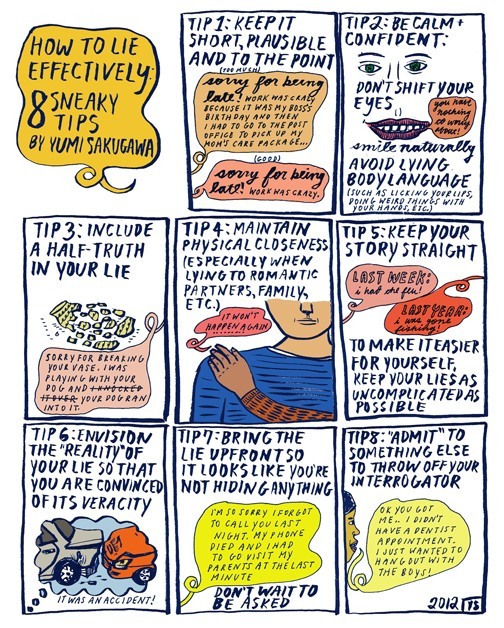 Below, 8 tips for lying effectively; click to enlarge, or click through to view. ChristopherVoute, one of our newest (and most prolific) community members, has been exceptionally busy this week. His contributions to both Null Byte and his own World, Fear of Lightning, include some incredible DIY projects such as: how to make a highlighter stun gun, how to mix up a batch of homemade ferrofluid, how to create handheld explosive propane bubbles, how to hack together a glowing orb with a tennis ball and LEDs, and more. Check out the blog roll for a full rundown, and join the World now to stay updated. 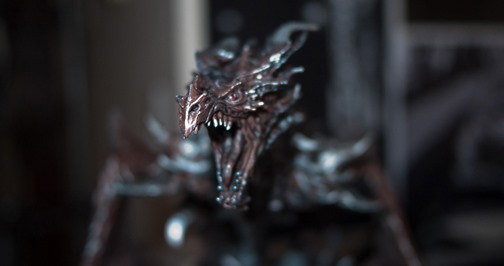 Admitted Skyrim junkie and Null Byte moderator Mr Falkreath shares a few Skyrim-related gems this week: How to create real life dragon calls with an easy, downloadable mod, a round-up of Skyrim covers that will make your ears climax, and the newly released Midas Magic Spell Overhaul mod. Got Skyrim mods of your own to share? Post them now to the Null Byte community corkboard. Mr Falkreath has also contributed several How-To's in the realm of coding to Null Byte this week. 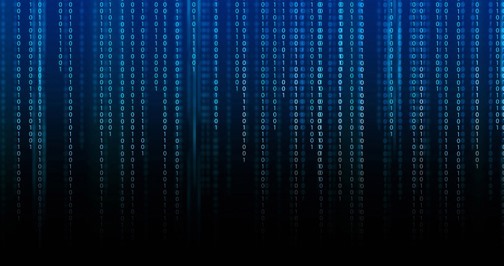 Check out: How to code a basic TCP/IP client & server duo in Python, a guide to Google dorking, how to generate word-lists with Python for Dictionary Attacks, and more. To view all of Mr. Falkreath's contributions, go here. NightHawkInLight World's latest tutorial may look sweet, but that cute dispenser isn't holding any candy. 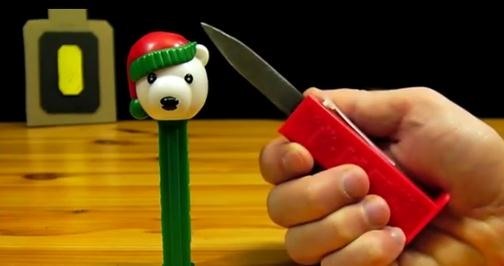 Click through to learn how to make a ballistic knife from a standard candy dispenser. Join the World now to keep updated on future projects. Missed last week's Minecraft World Saturday workshop? Don't sweat it. 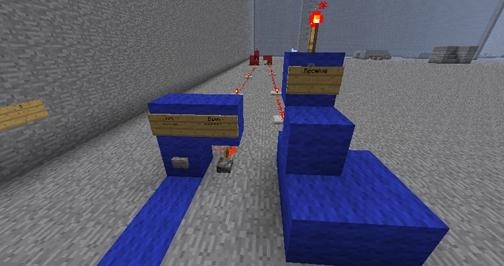 Jon Hook has posted full instructions for building an elementary redstone pulser that would allow you to communicate in Morse Code within the game of Minecraft. Mr. Unknown of Info Security World has you covered in the realm of protecting your privacy on the web. In the past week, our anonymous teacher has posted several great tutorials, such as: A two-part guide to properly securing your computer, instructions for browsing the internet without being tracked, how to permanently erasing data so that it cannot be recovered, and more. 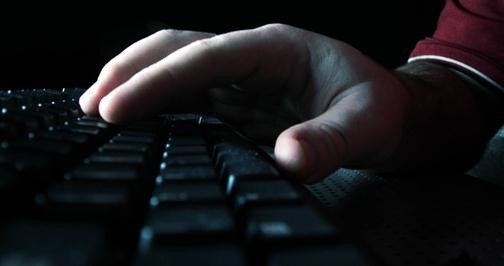 Check out the Info Security World blog roll for more great articles. Aside from the many Null Byte community contributions in the past week, admin Alex Long continues to churn out top-notch tutorials in the world of hacking. This week: How to spider web pages with Nmap for SQLi Vulnerabilities, how to add custom screensaver images to your Kindle lock screen, how to hack your Kindle Touch to get it ready for homebrew apps, and more! Check the blog roll for a full rundown. 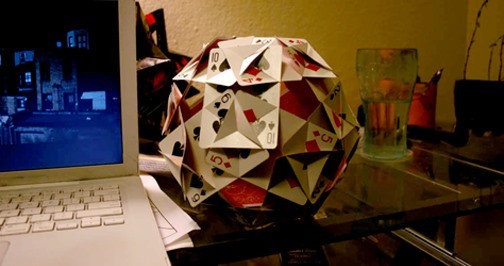 Remember Cory Poole's instructions for creating the platonic solids out of playing cards posted way back? Well, Math Craft community member Courtland Bibb did just that. Click through for more images of Courtland's results, plus a download link for making your own model, based on George Hart's templates. In addition to Christopher Voute's many tutorials posted in the past week, he also shared a video demonstrating his own homemade butane combustion high voltage capacitor launcher. Click through to comment and maybe he'll make an accompanying How-To! All these things are alright, but all Iwant at the moment is to find the video on how to build plastic model planes.